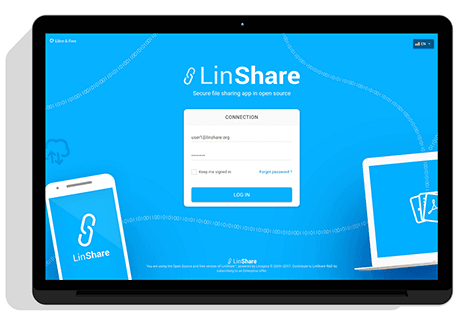 Linshare is an Open Source secure file sharing application intended to cover your business security and file transfer needs. If confidentiality and traceability are paramount for your business file transfers, then LinShare is your solution and better yet it's free ! We also offer high quality support services provided by our IT teams to suit your network at best. Collaborate and transfer very big files (more than 100Gb), easily and efficiently, beetween your co-workers, clients and external partners. 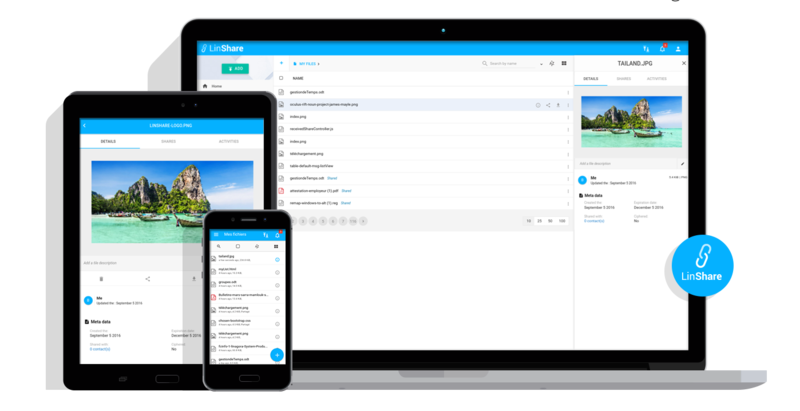 Being a self-hosted application, LinShare enables you to maintain a complete control over your data and ensure the protection and confidentiality of your file exchanges. In LinShare every actions and user activity is recorded within the plateform, enabling you to visualise the event thread that occured on any file (sharing date, download date ,file deletion...). Trusted by finance minsiters and public authorities, LinShare provides a high level of security, using it's data encryptions, password protected links and more. No need to wait for your files to upload anymore, share your files asynchronously and manage them using the upload queue. Unlimited attachment sizes within your email client. Sharing big files has never been easier ! Share files among your teams, save contact list, create file drop depots for your external contacts and more. Designed with your needs in mind, we offer an intuive user experience across any device. 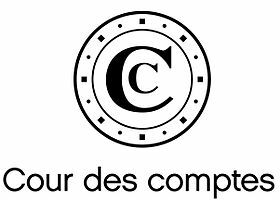 Share easily, efficiently, with confidence. Manage your users data, with fully customizable settings to control your business network on your own terms. Secure your file exchanges using password protected links, password protected files and anti-virus filter. Logging, auditing, time-stamping, track any user activity and get notified immediatly. Our IT teams will take good care of you! With more than a hundred professionals at your disposal! Powered by Linagora and an active open source community, LinShare keeps improving to better suit your needs. Open source, cross device, secure file transfer, universal file access, why wait anylonger, give it a try ! Download Linshare and check out the help guides. LinShare is your open source project, feel free to study the source files, share, request a feature, improve and contribute as you see fit! Get involved by joining the LinShare community on github and meet fantastic active members, eager to get your insights! In order to view the email notifications sent by LinShare, log into the webmail server with either your sender or recipients credentials. 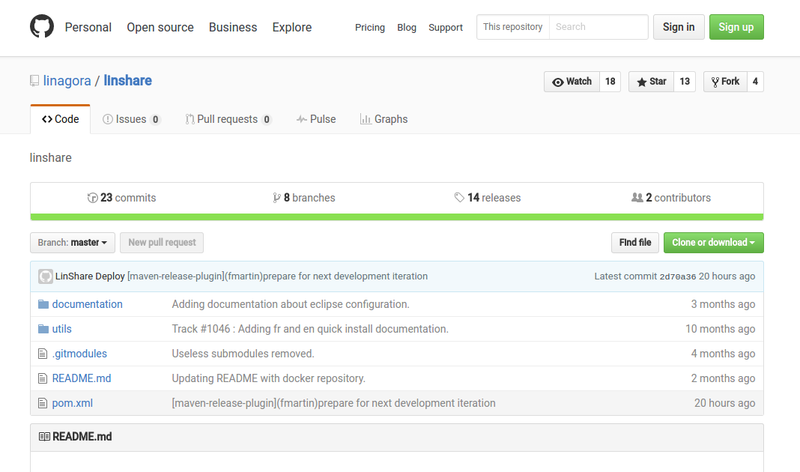 If need be, you may find further information on github. Part of Linagora the leading open source company in France, Linshare is used and trusted by businesses accross the world. © LinShare – Developed and supported by Linagora, 2009–2018. Thank your for downloading Linshare !